I love talking shop and I’m energized by sharing things I’ve found that can benefit others. 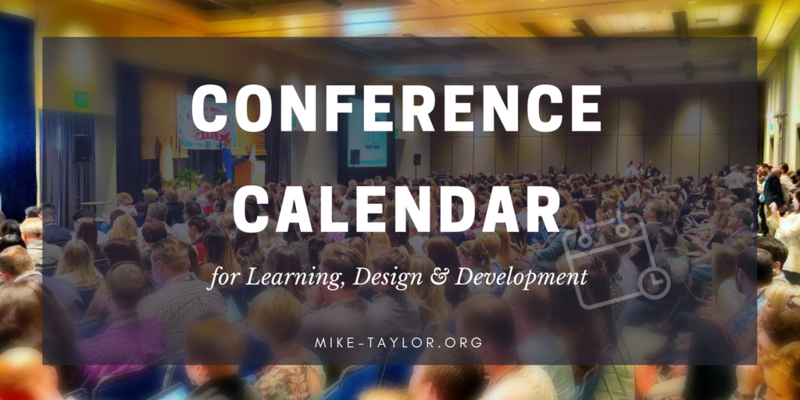 I’ve listed my upcoming events schedule below and I’d love to invite you to them. If your organization or event needs a keynote or workshop that is highly interactive and super practical we should talk. Event planners and conference organizers can download a copy of my speaking and workshop information sheet. Please feel free to contact me about anything learning related, and I’ll happily dive into the conversation. If you’re interested in having me lead a workshop or speak at your event, I’d love to hear about that too. 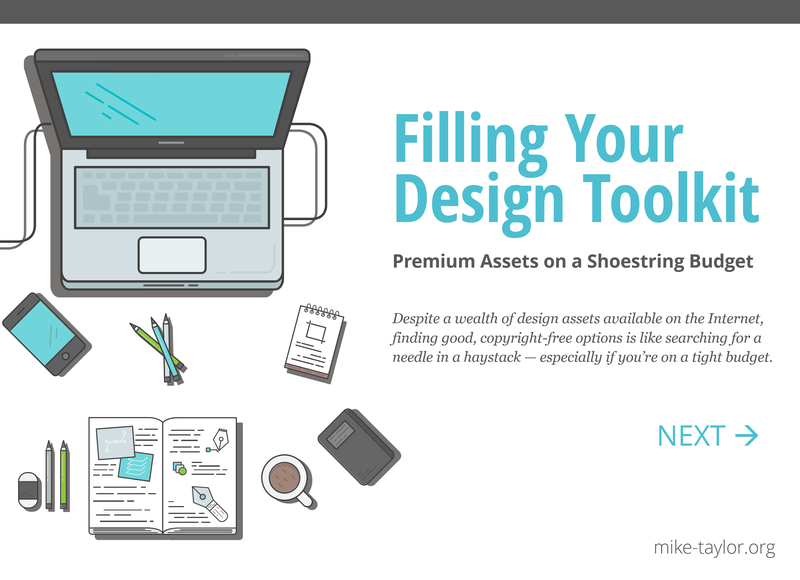 Build a Powerful Professional Portfolio. It’s WAY easier than you think! In this session, you’ll learn how quick and easy it can be to build mobile learning with skills and tools that you already have. If you have PowerPoint (yes, PowerPoint), you have everything you need to create visually appealing, interactive, and dynamic mobile learning solutions. Additionally, you will learn how to create mobile-friendly videos and interactive eBooks. This presentation gives you the foundation for building great multimedia learning materials by introducing some of Richard Mayer’s proven design principles. Understanding how people learn, enables you to move beyond the typical ‘information dump’ approach to crafting truly effective learning experiences that are ‘made to stick’! Building engaging and visually cohesive e-learning doesn’t have to be scary. Whether you’re reviving lifeless PowerPoints or building courses from scratch, starting with a solid foundation gives you the control and flexibility to build good courses. Creating effective, great looking e-learning is easier than you think. Build Your Elearning Portfolio: It’s Easier Than You Think! Standard resumes and cover letters are no longer sufficient if you want to stand out from the crowd. Having a good portfolio has always been important for freelancers, but it’s quickly becoming a must-have for anyone in e-learning who hopes to snag the best opportunities that come along, inside your organization or out. Having a portfolio is a great way to showcase your accomplishments, skills, experiences, and personality. 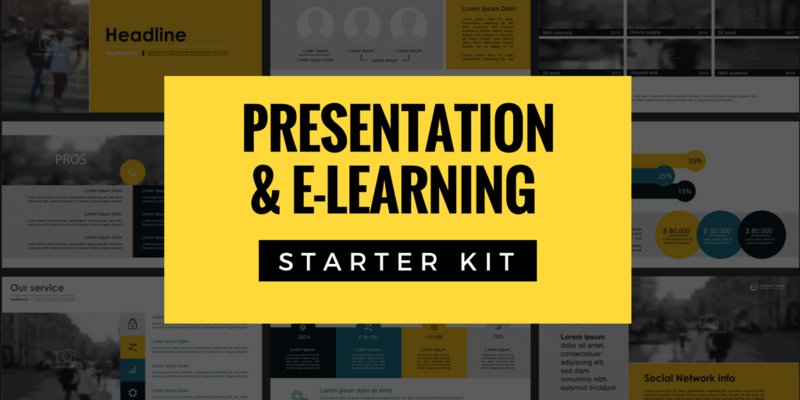 Creating a great looking e-learning portfolio is easier than you think. With more options than ever before, anyone can build an e-learning portfolio that looks like a million bucks. One of the biggest challenges of implementing a performance support (PS) initiative is simply getting support from your enterprise and stakeholders. 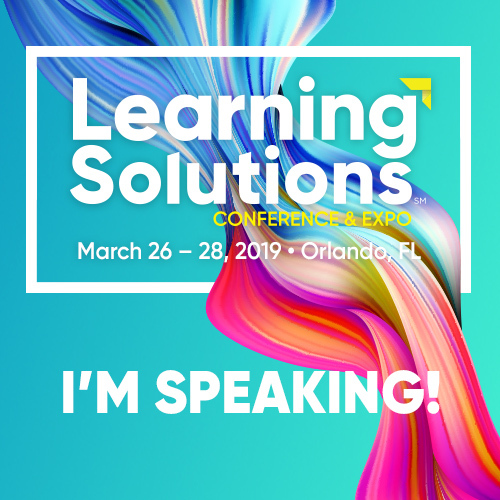 As part of the Elearning Guild’s Performance Support Symposium, I was one of six learning leaders who asked to share their insights on how to sell PS to the enterprise … in SIX minutes. This is my response in a fun, fast, and informative format! Not only did Cate Taylor slash her grocery budget by 60 percent when she lost her job in 2009, she’s managed to sustain her saving streak for over two years! This local mom will discuss the best places to find coupons and deals and ways to stay organized. She’ll also provide insights into how to bring it all together to maximize savings. Check out this deck which has over 25,000 Slideshare views. Rick I sent you an email….and added a contact form. Let me know if you don’t see the email. Looking forward to talking with you! Thanks!